Sunny Gardening provide a 1st class pool maintenance service our regular visits ensure your pool stays clean and healthy all year round. 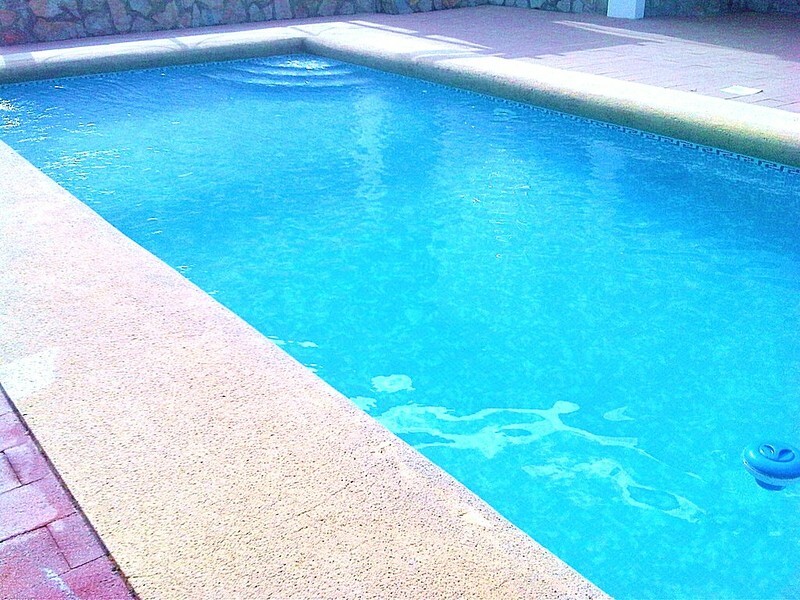 Here at Sunny Gardening we are proud to provide a first class pool cleaning and maintenance service for individual home owners, urbanizations and commercial businesses. We are a proud family run business built on personal recommendations from our happy clients. Although based in Moraira on the Costa Blanca North, our service covers the following areas Denia, Ondara, Javea, Teulada, Benitachell, Moraira, Benissa, Calpe, Altea, Albir, Finestat and Benidorm. At Sunny Gardening your satisfaction is of the utmost importance. Please see our Testimonials and read what our clients have to say about us, if you wish we can provide references upon request. 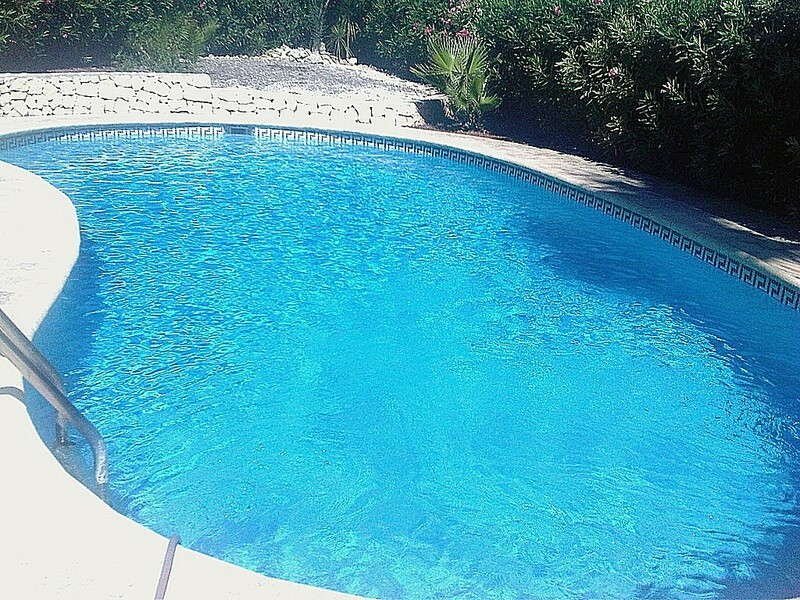 As an added service for our valued clients who are not permanent residents in Spain, we provide free of charge, a visual security check each time we visit the property for pool and or garden maintenance. If we spot any problems we contact you immediately. 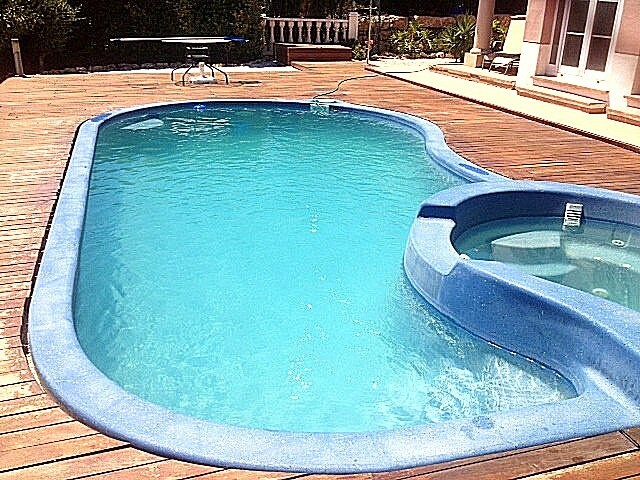 We are happy to email photos of work carried out on your pool and or garden. See our Price guide for costs of our pre-season check and regular pool service. For a no obligation quote or more information about what Sunny Gardening has to offer, please see our Price guide section, to get in touch you can contact us on Tel: +34 634 317 844 or use our Contact form.